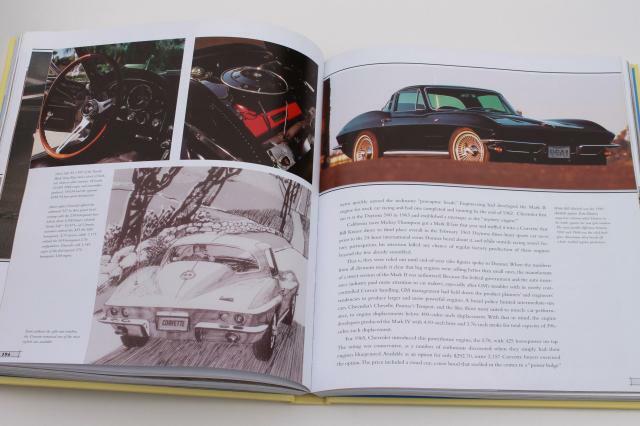 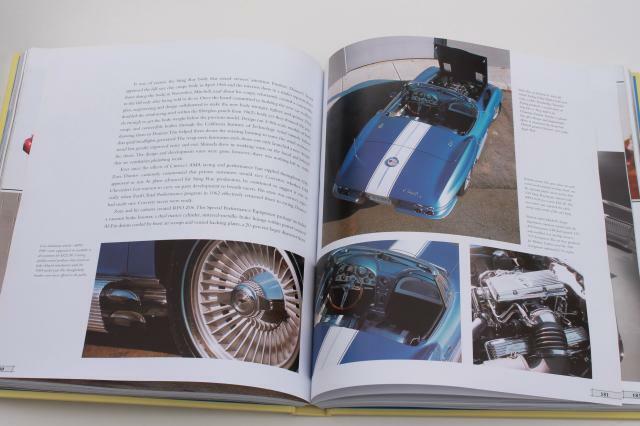 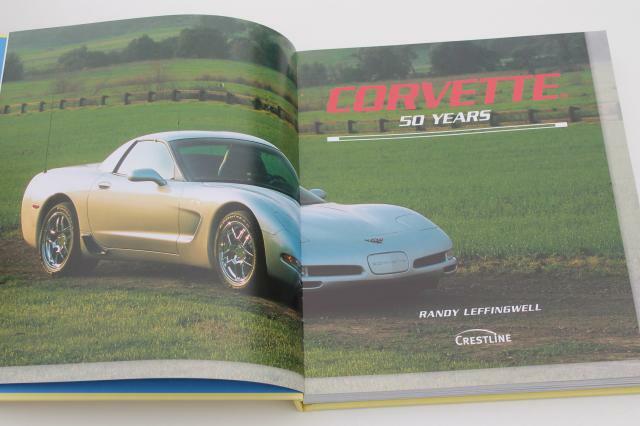 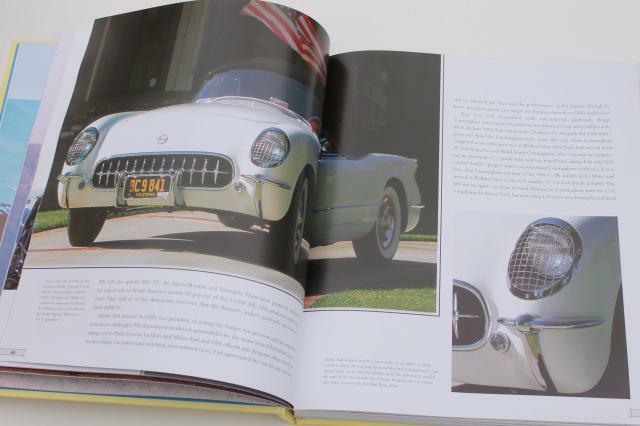 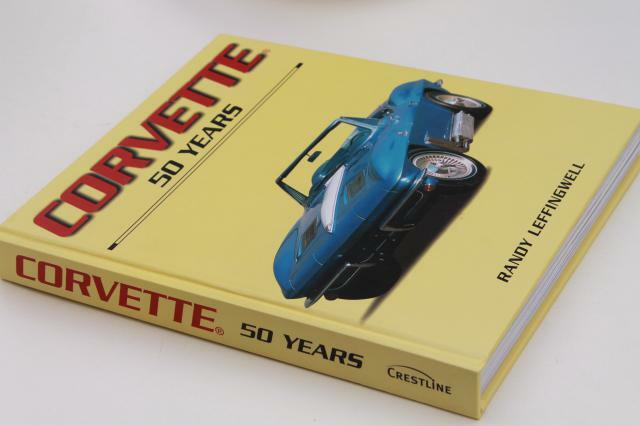 2004 book - Corvette 50 Years. 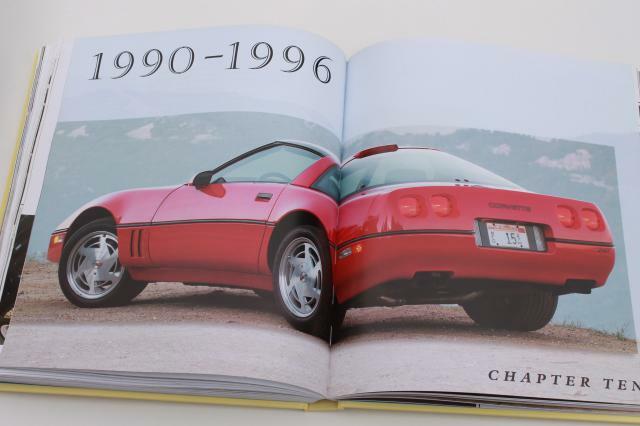 This is 383 pages, 11 1/2" x 10. 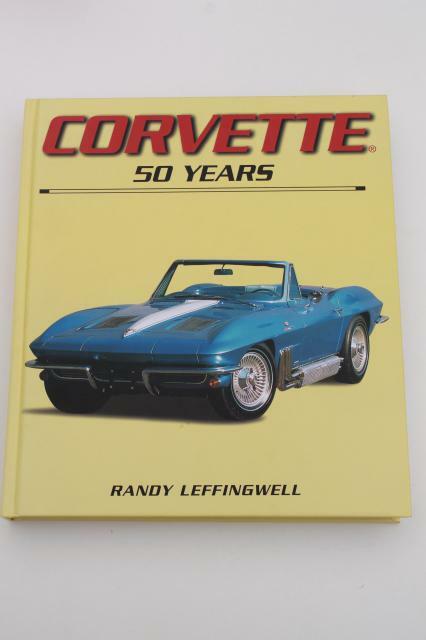 It's used but in good condition. 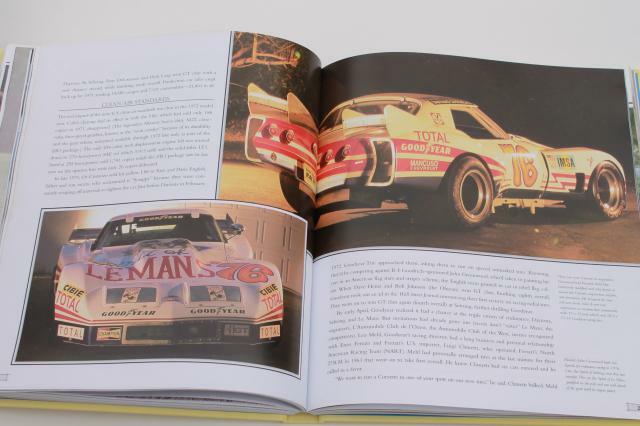 And it has tons of great photos!